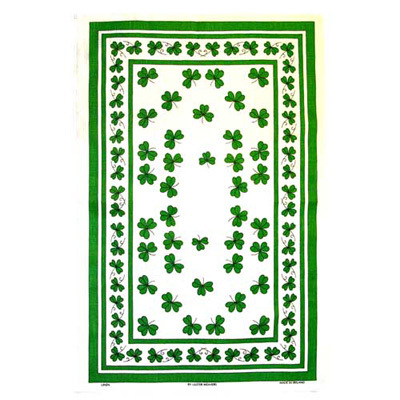 Shamrocks tea towel  - £7.99 : Traditional Irish Gifts - Irish Gift Shop - Guinness merchandise, Bushmills merchandise, Aran and Avoca., The best Irish giftware shop on planet earth! 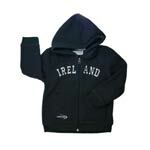 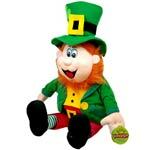 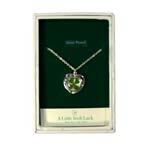 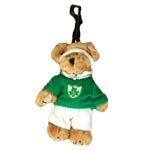 There are few things more Irish than our national symbol - the Shamrock. 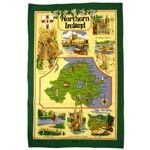 If you want to add a bit of Irish flavour to your kitchen, then what better way to display your alliegance than to put in view this beautiful Irish tea towel.